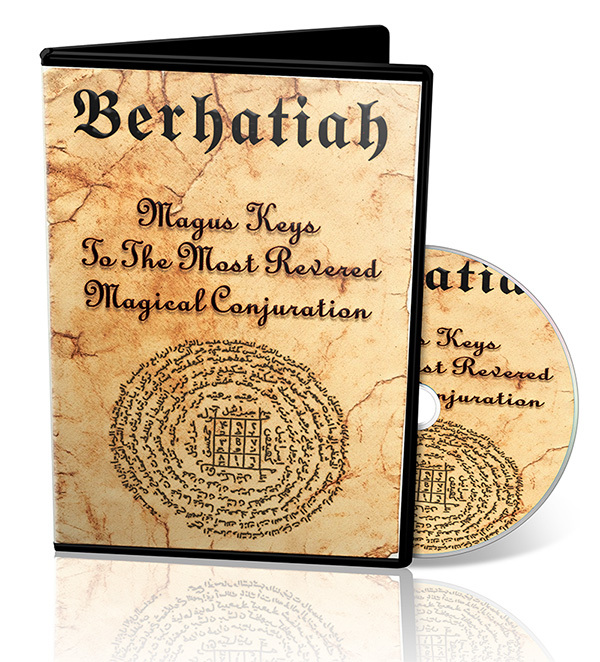 The Berhatiah is one of the most quoted evocation in Near Eastern magic. Almost no Arabic manuscript or book dealing with magic is devoid of praise and mention of this ancient conjuration. It’s said to have been used before the flood and then transmitted over to King Solomon. The legends around it are many and it has received many titles of veneration and respect. The conjuration attracts jinn to the mage and manifest numerous terrestrial and underworld spirits. Some have felt a level of empowering like never before with any other kind of conjuration as if they have tapped into an ancient stream of magic. This conjuration has given many budding apprentices taste of what it would be like if they had the power of legendary wizards like Merlin or King Solomon. Save hours of work by getting this done for your package of knock knock beats for the Berhatiah Conjuration. Just play them on your speaker to attract the jinn to you relocation like moth to the light. This package has over 500 minutes or 8 hours of audio. Combine these knock knock beats with the conjuration and names to turbo charge the magical manifestations.